Inspiration is all around us, we just need to open our eyes and view the world with wonderment and curiosity. 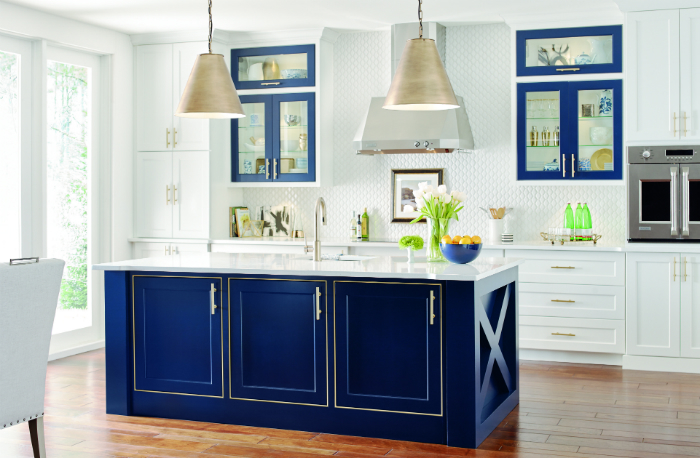 At a time when Americans’ lives are busier than ever, and to-do lists feel never ending, organizing makes homeowners into masters of their universe – a staggering 95 percent of homeowners say they feel when their home is organized that their life is organized, according to a new MasterBrand Cabinets home organization survey. 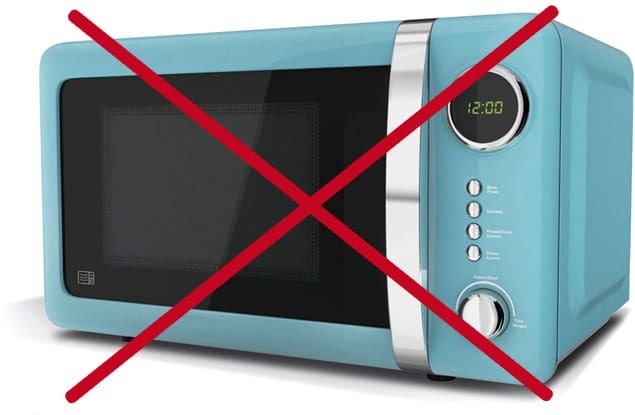 Whether it’s to save counter space or money or for health reasons…many people are looking to get rid of, or avoid purchasing, microwaves. But no matter the reason, living without a microwave can present many challenges. 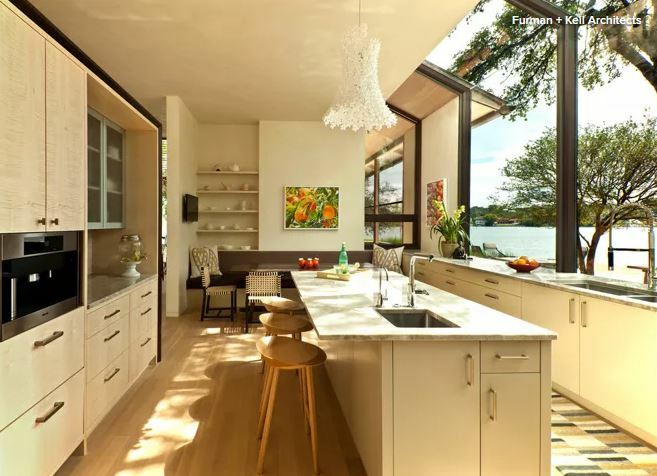 Should you be cooking up a storm in a modern, traditional, farmhouse or another style of kitchen? Take our quiz to find out. Kitchen & bath cabinets get dirty, fast. 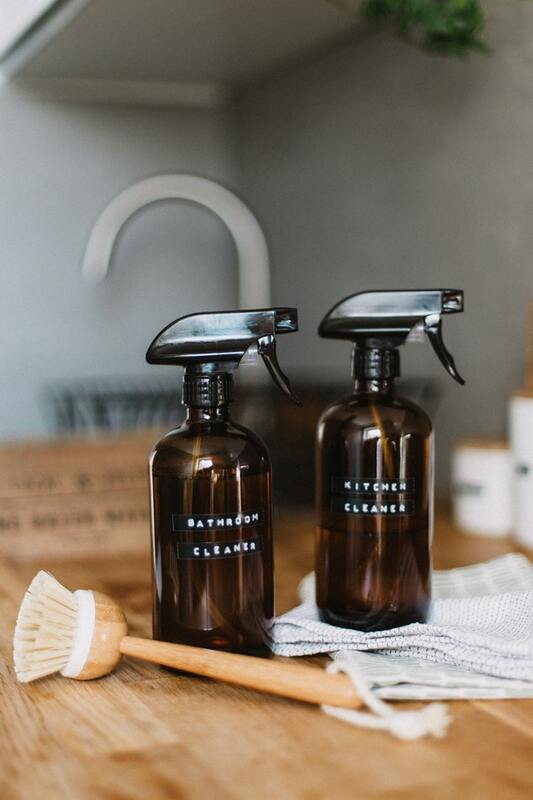 You can fight the dirt and grime and make your cabinets look their best with this quick guide on how to clean cabinets.